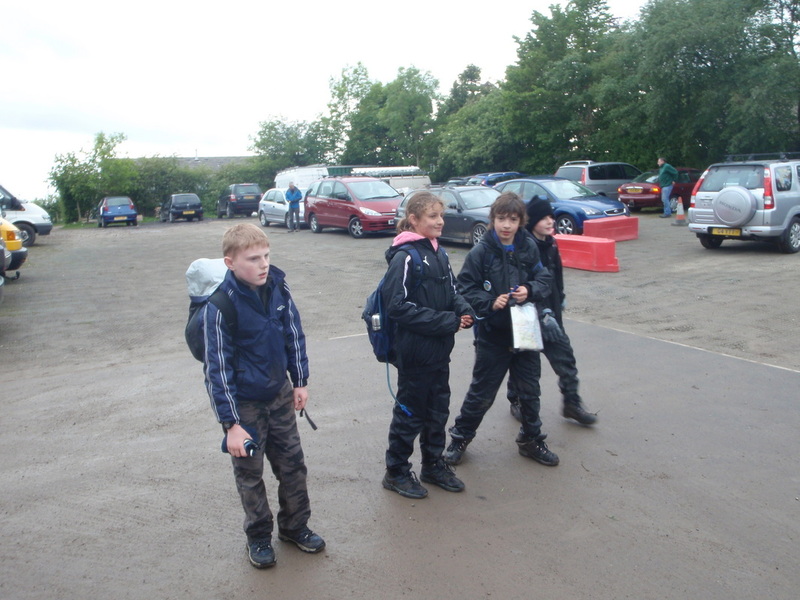 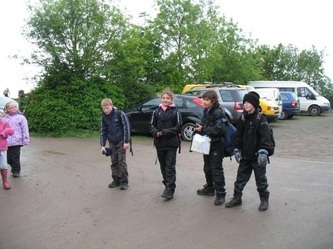 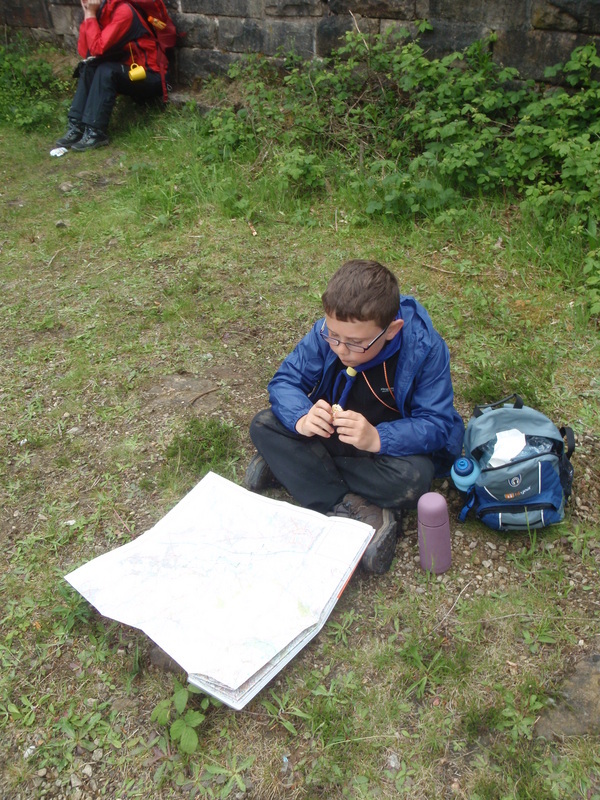 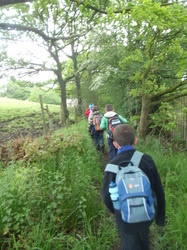 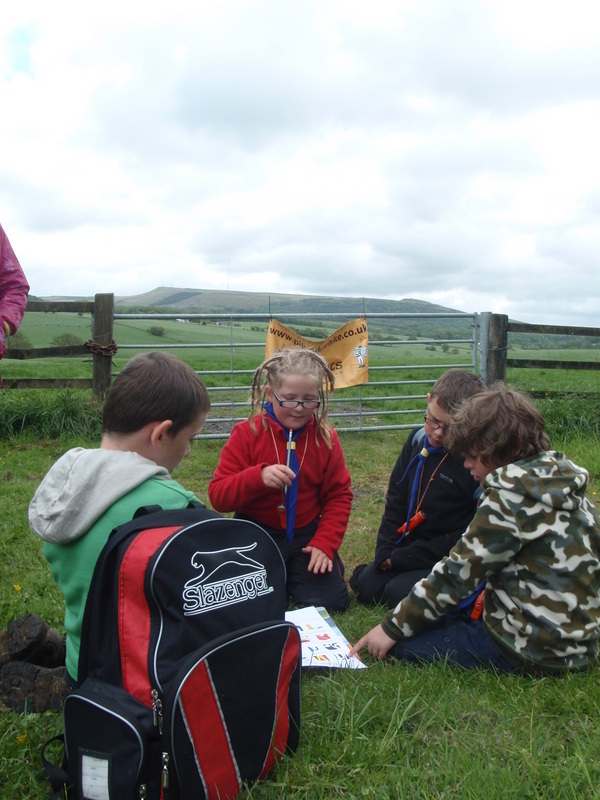 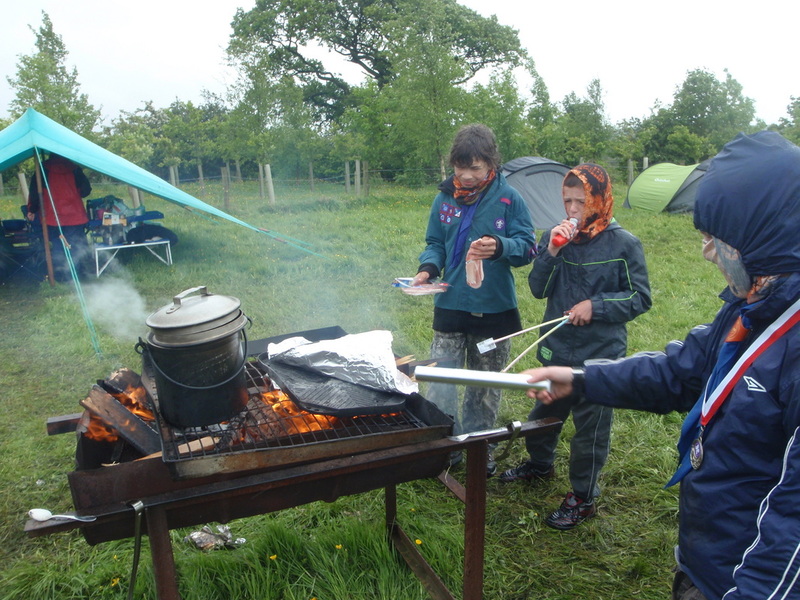 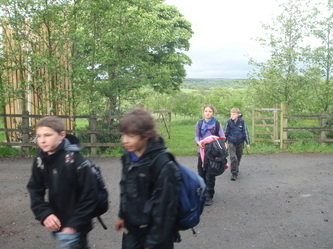 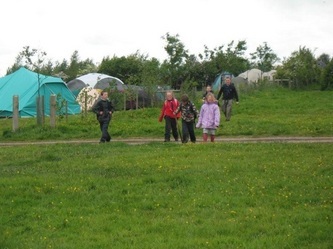 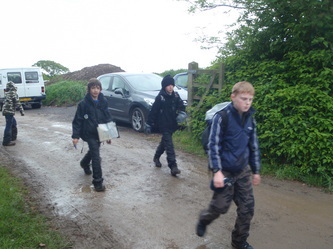 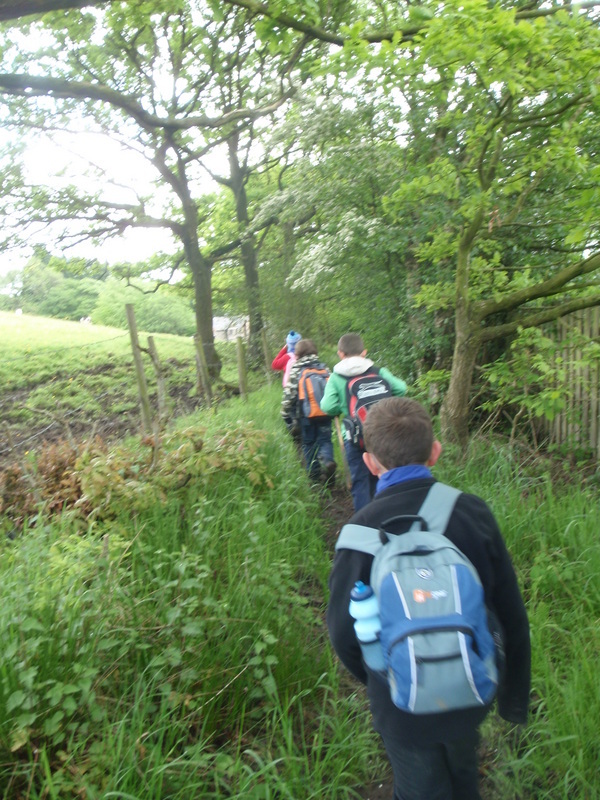 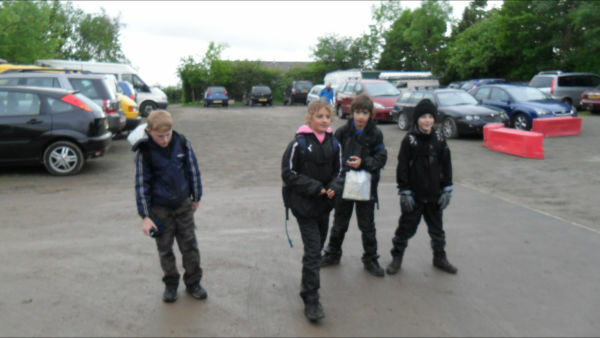 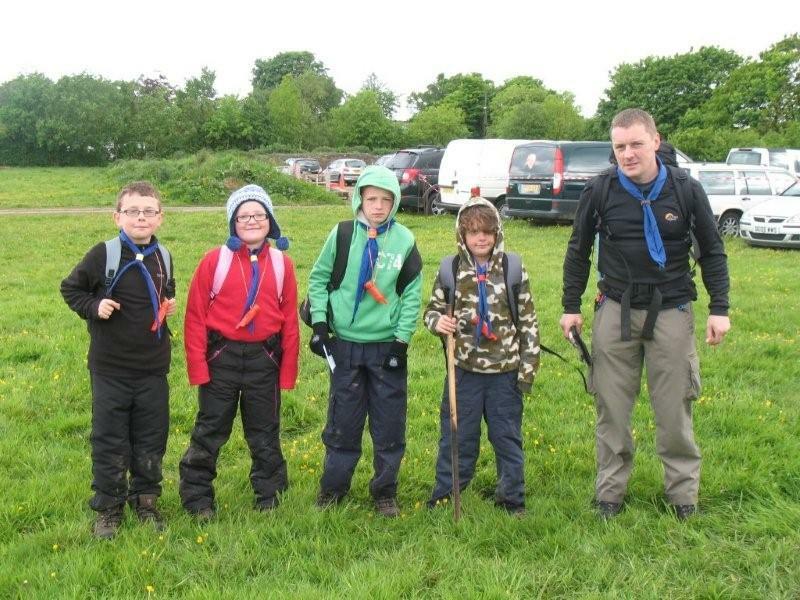 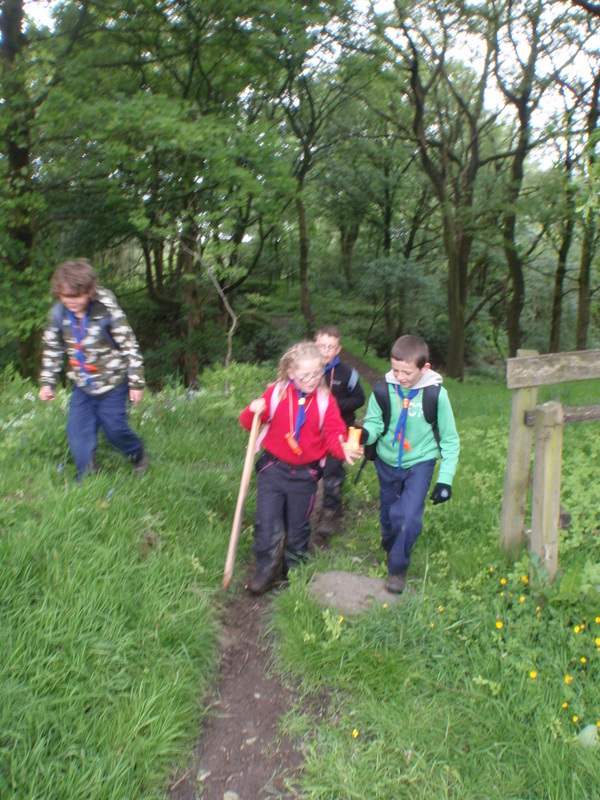 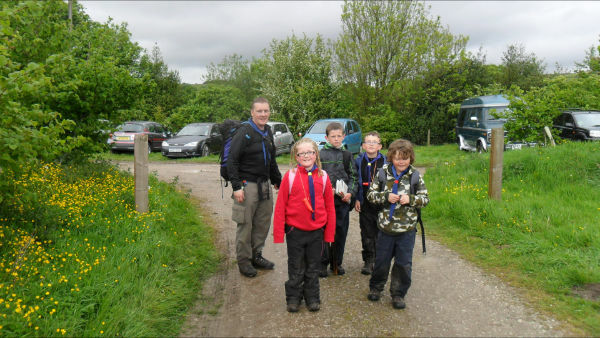 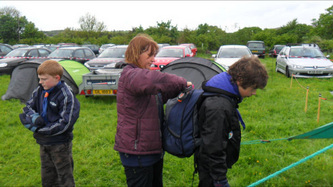 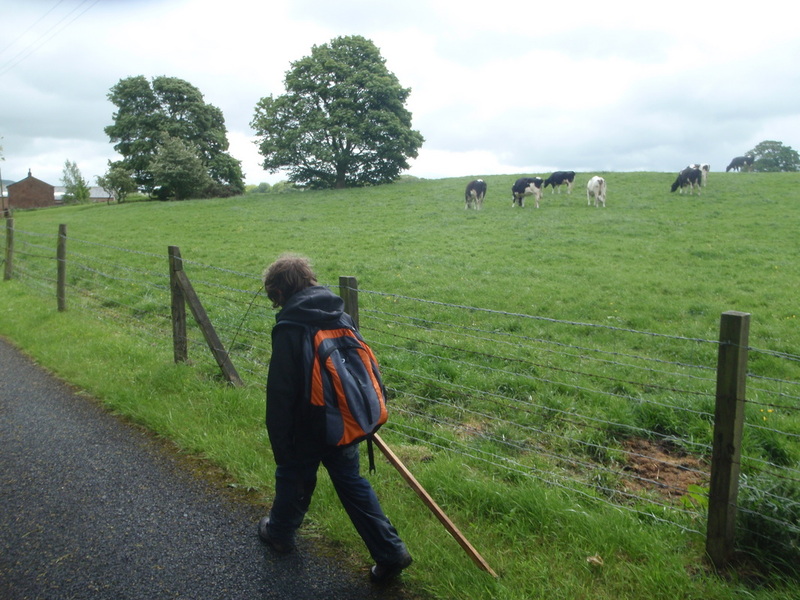 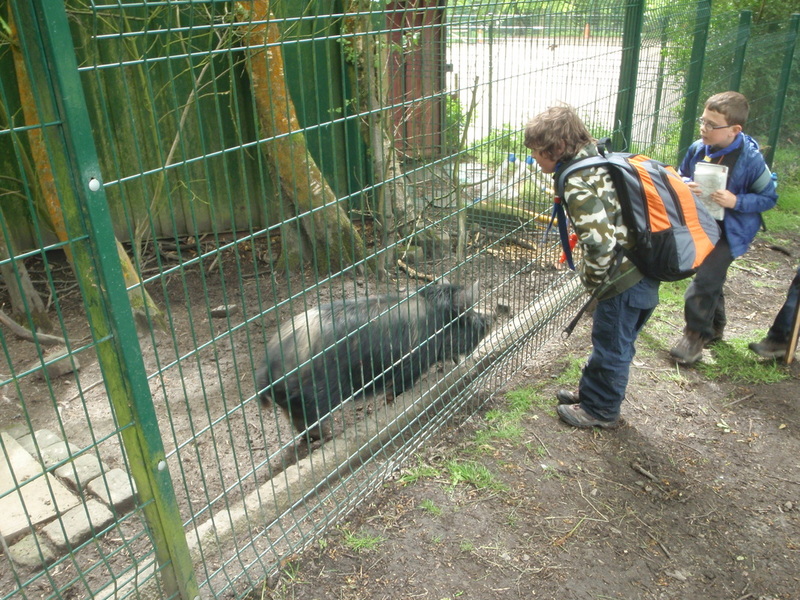 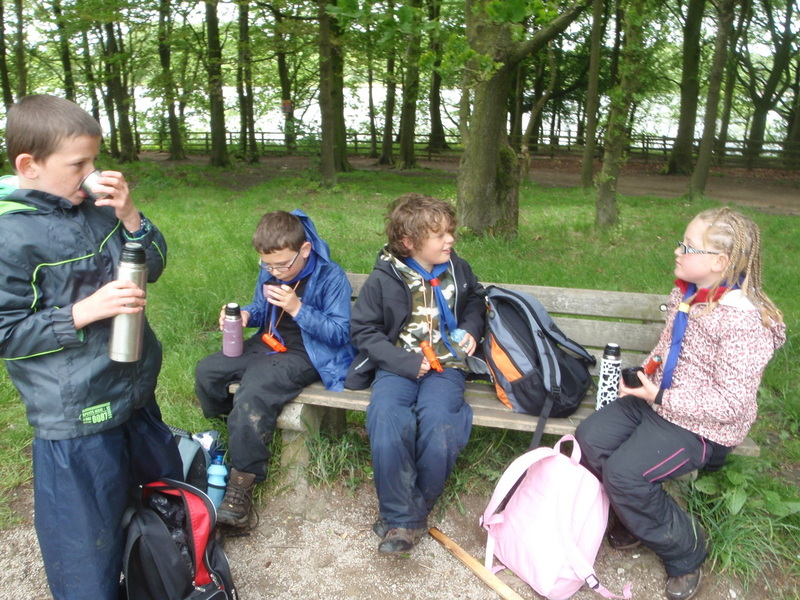 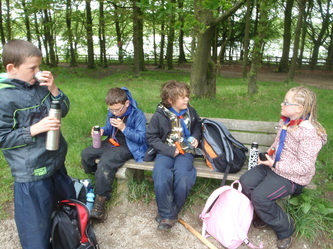 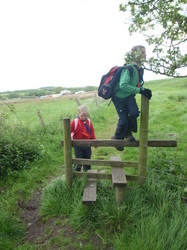 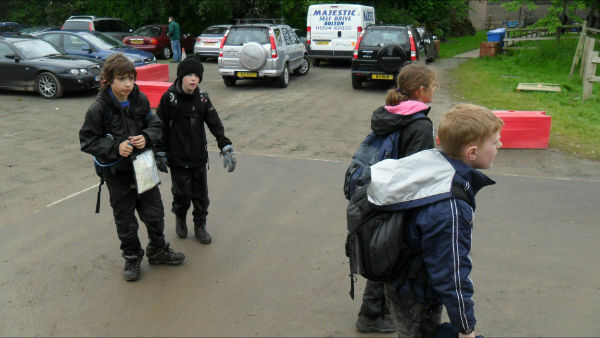 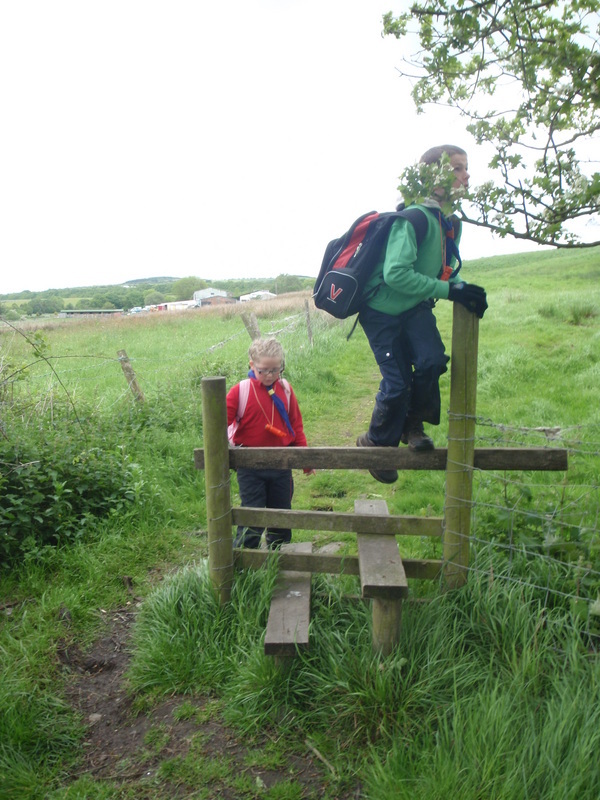 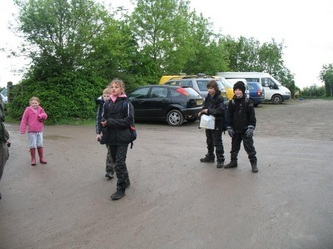 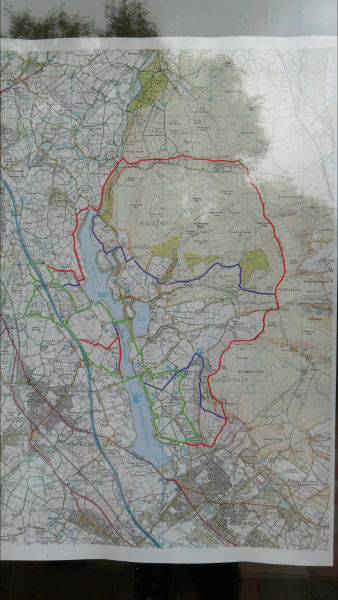 2011 was the centenery of the Pike View Hike, an incident hike for Cubs, Scouts and Explorers based at Bibbys Farm and extending into Rivington Country Park. 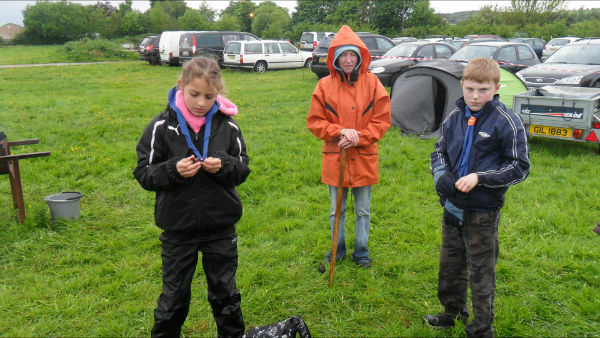 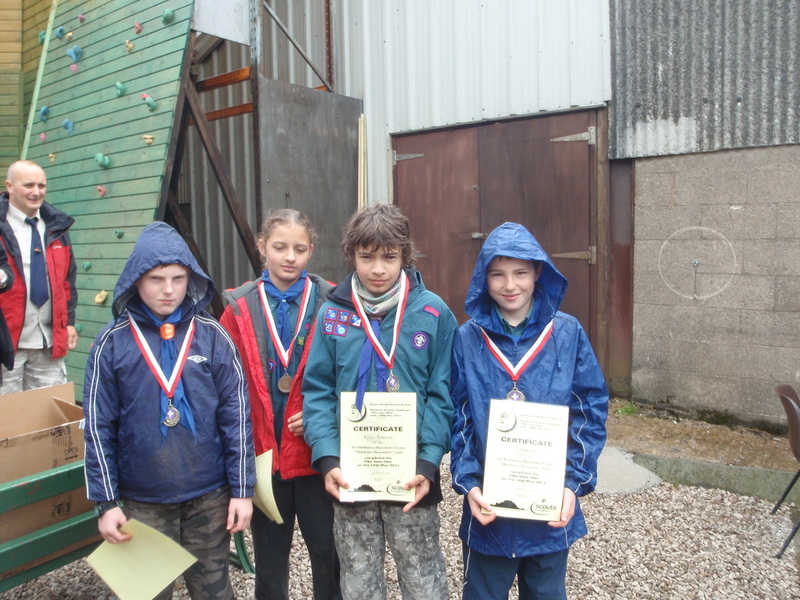 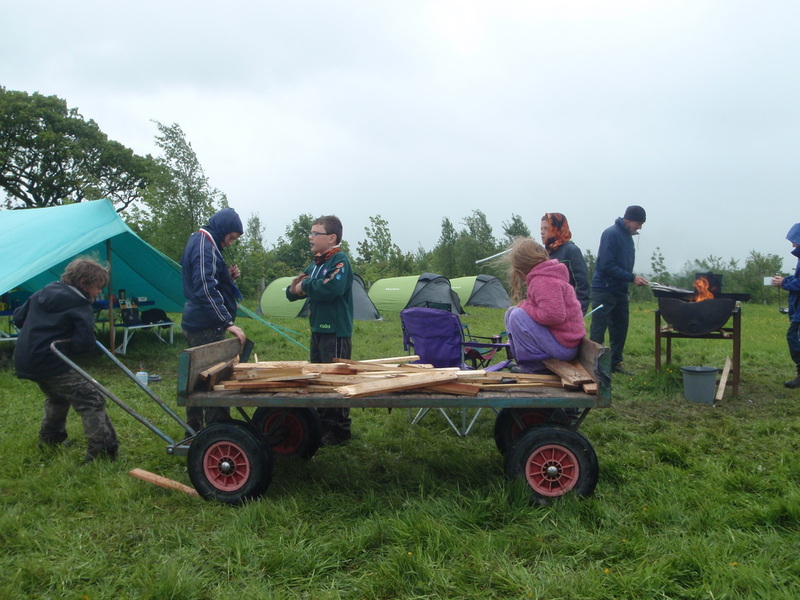 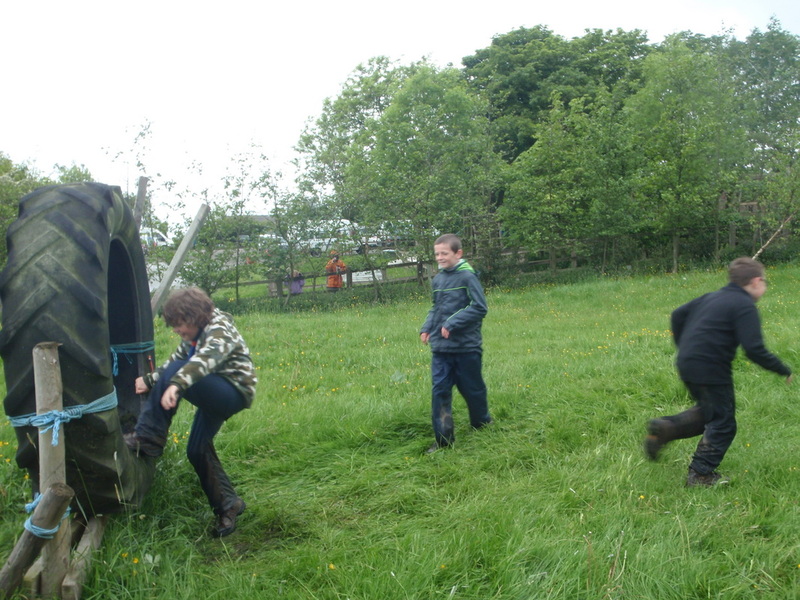 We had a cub team and a Scout team in this, our first ever attempt at the event. 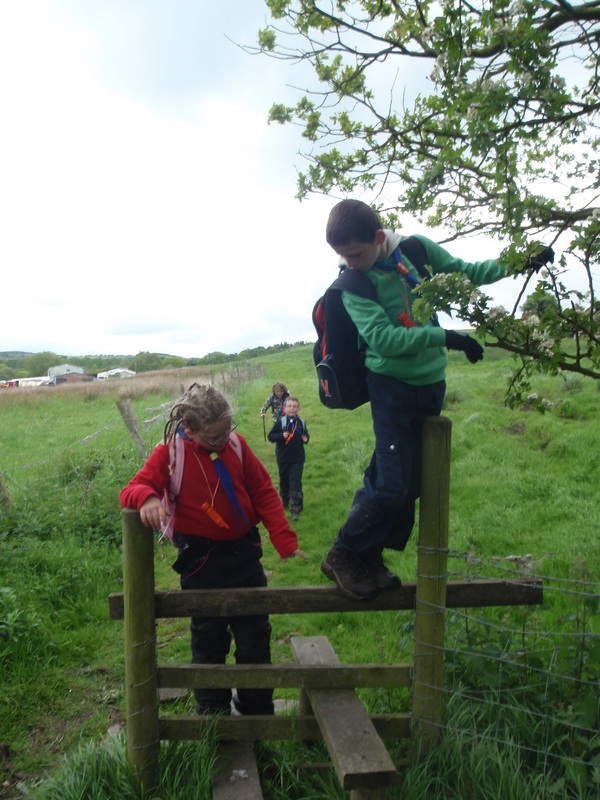 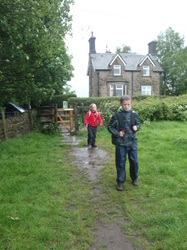 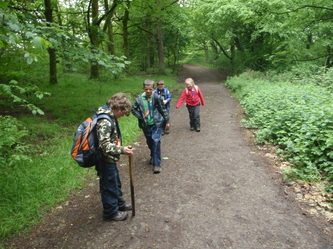 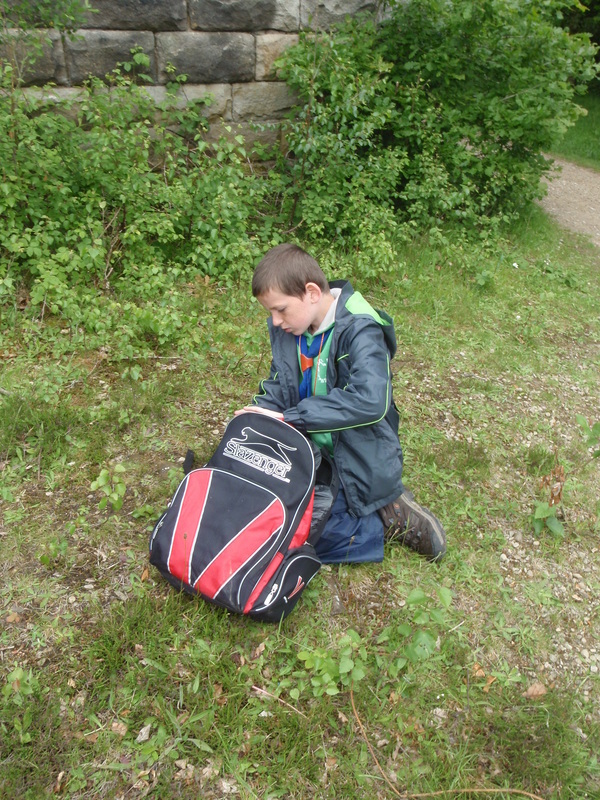 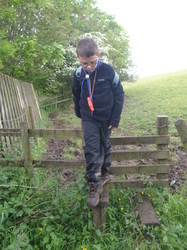 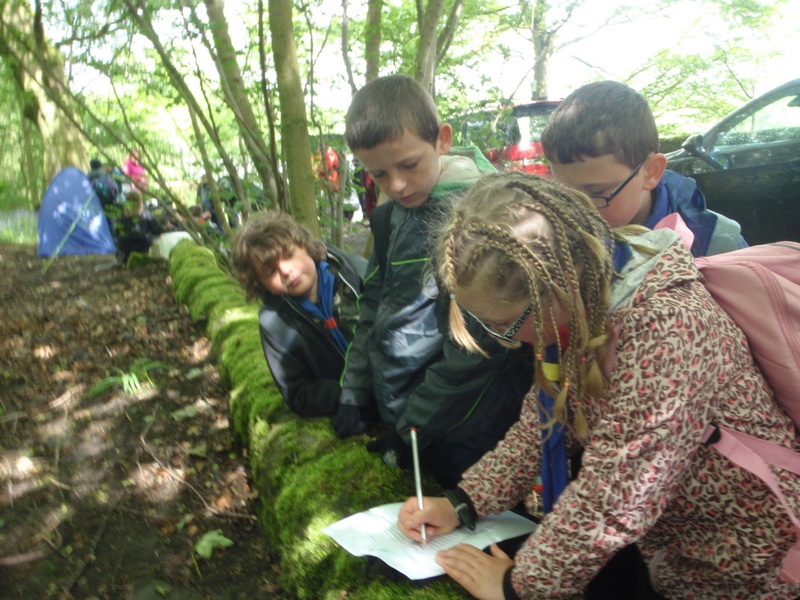 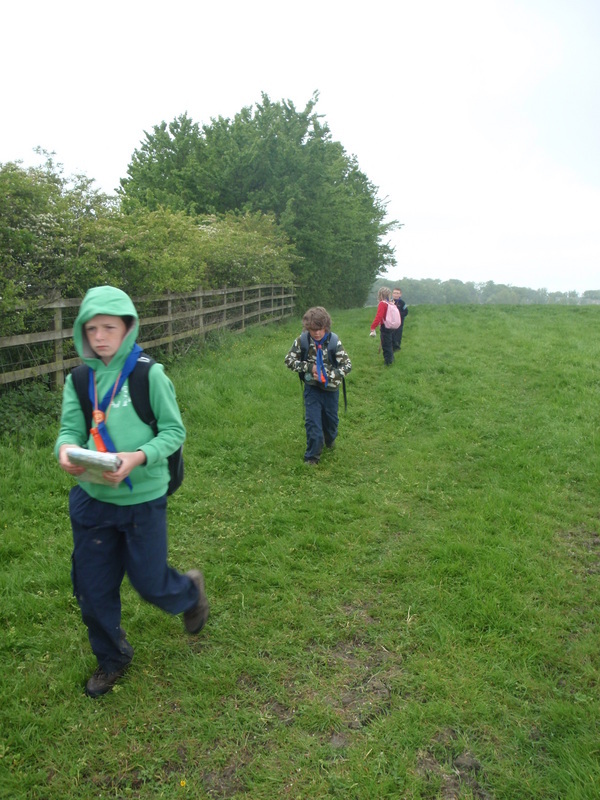 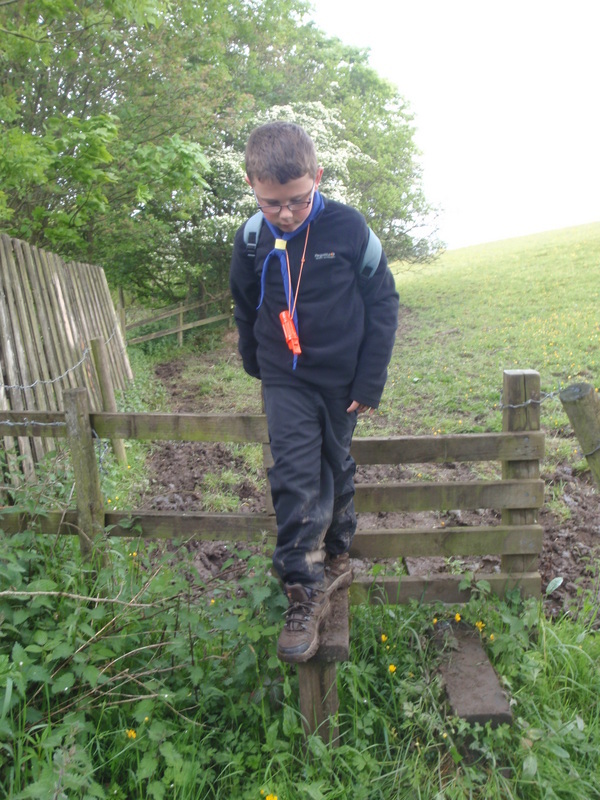 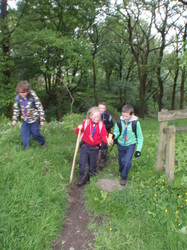 The team of 4 Cubs had to navigate from checkpoint to checkpoint with a leader, completing a challenge at each checkpoint. 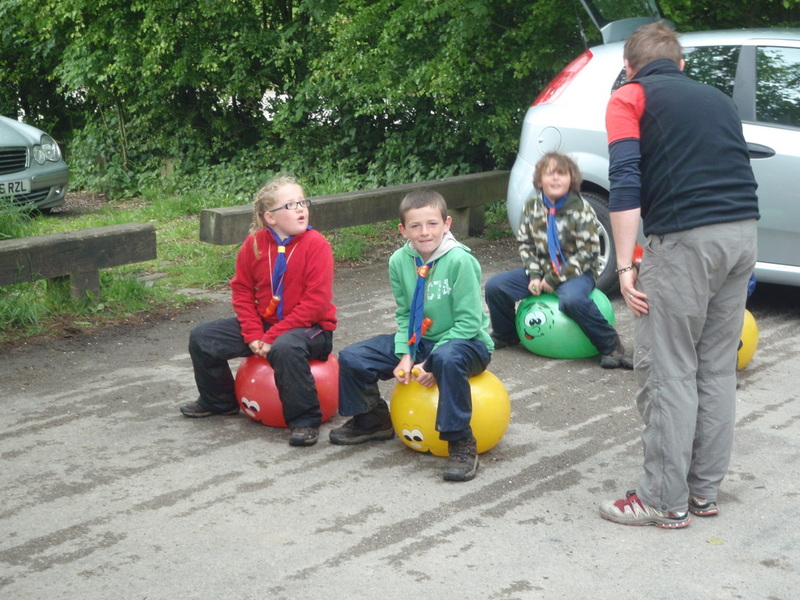 The challenges varied from map reading tests to races on space hoppers. The team of 4 Scouts headed off on their own without a leader to do a similar, but longer, route, again with challenges along the way. 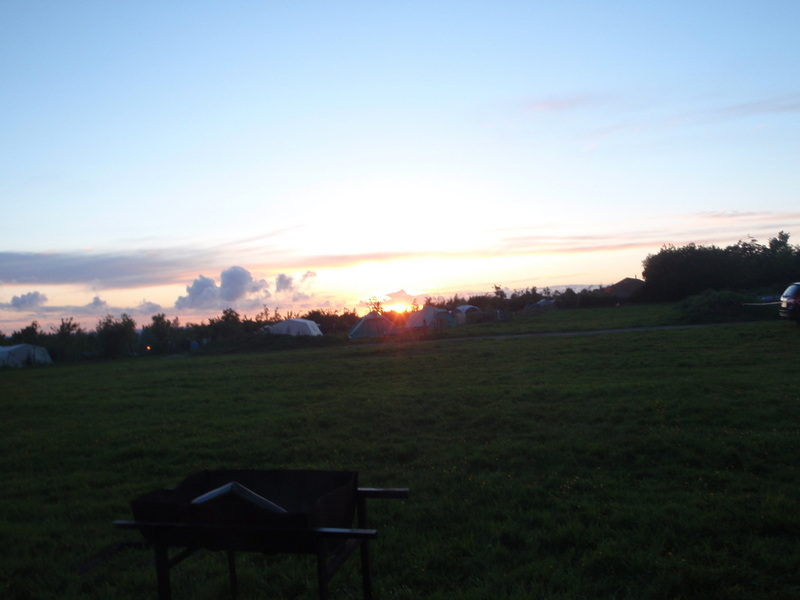 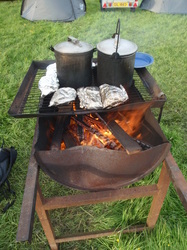 We camped on Friday before the event and on Saturday after the event. The weather was bad wth strong winds and heavy rain. Despite the weather both teams did really well, especially considering our group has never entered the event before. The Cubs came 6th out of 35 teams and the Scouts came joint 22nd out of 36 teams.